The red phone box designed by Sir Giles Gilbert Scott is a British icon. But they’re fast disappearing as the mobile phone lets us make a call almost anywhere. 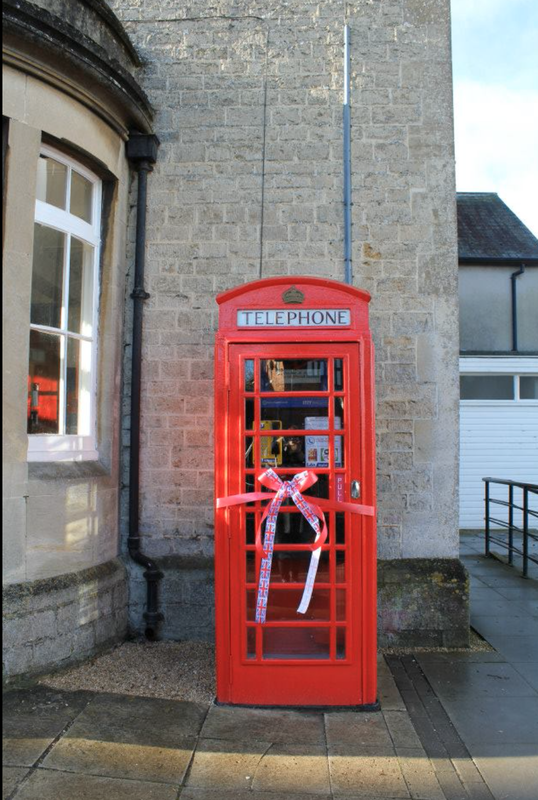 Happily, one Wiltshire village, Purton, has saved its vandalised box and brought it into the 21st century as a community communications hub and wifi hotspot, thanks to the support of local company Lde Digital Services. Local MP James Gray officially opened the box today. As a student in the days before the mobile phone, I spent many cold and rainy evenings looking for working phone boxes in Leicester, as I blogged in 2007. It’s good to know that they still have a role in today’s world. This entry was posted in Tech and tagged Lde, Purton, Wiltshire by Rob Skinner. Bookmark the permalink. Good to see some community spirit still alive too!